I’m a fan of hard pretzels. They are a low fat, low calorie snack option. I also love spicy food, particularly things smothered in buffalo wing sauce (see this and this). Don’t ask me why I have such an obsession with wing sauce. It’s just delicious! So, why not make some spicy hard pretzels for the game? Pretzels are a perfect football food. Wings are also a popular football food, so I wanted to combine the flavor of wing sauce and the crunch of pretzels. These are quite tasty! They have a subtle hint of spice from the wing sauce, but they aren’t overwhelmingly spicy. They are also low in calorie, and you will have left overs (maybe) for whenever you need a spicy, flavorful snack. 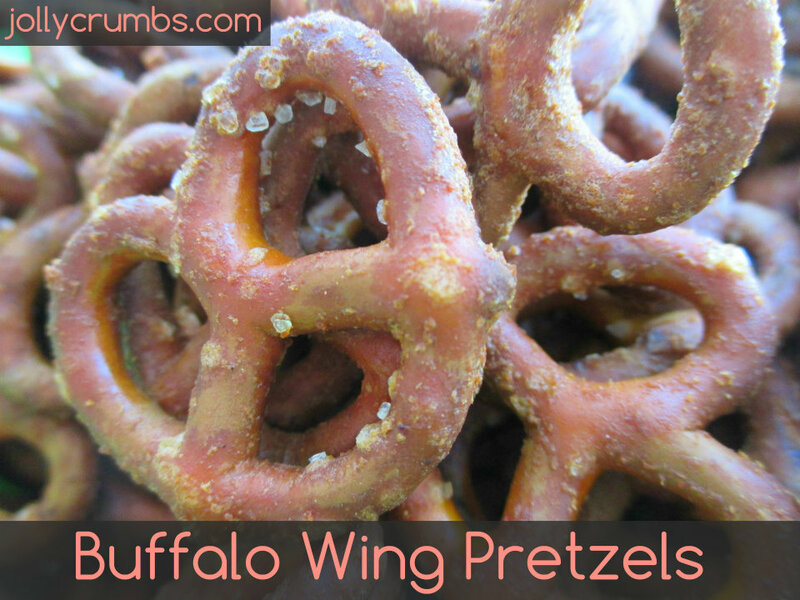 These buffalo wing pretzels don’t require a lot of work. I bought a larger bag of pretzels, so I measured out my pretzels ahead of time into a large bowl. If you buy a 16 ounce bag of pretzels, just toss them into a large bowl as well. 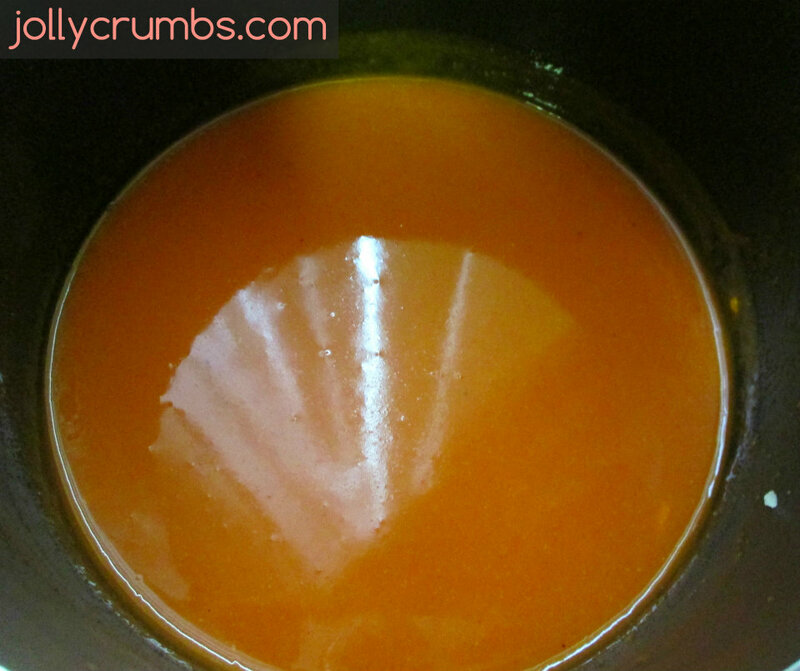 Melt the buffalo wing sauce and margarine in a small saucepan over low heat. You can use butter or regular margarine instead of the lite margarine. I used Frank’s Wing Sauce, but feel free to use your favorite. Once the margarine is melted into the sauce, add the onion powder, garlic powder, and seasoned salt. Cook the sauce for 5 more minutes over low heat. Add the wing sauce to the pretzels. Stir until all the pretzels are evenly coated. 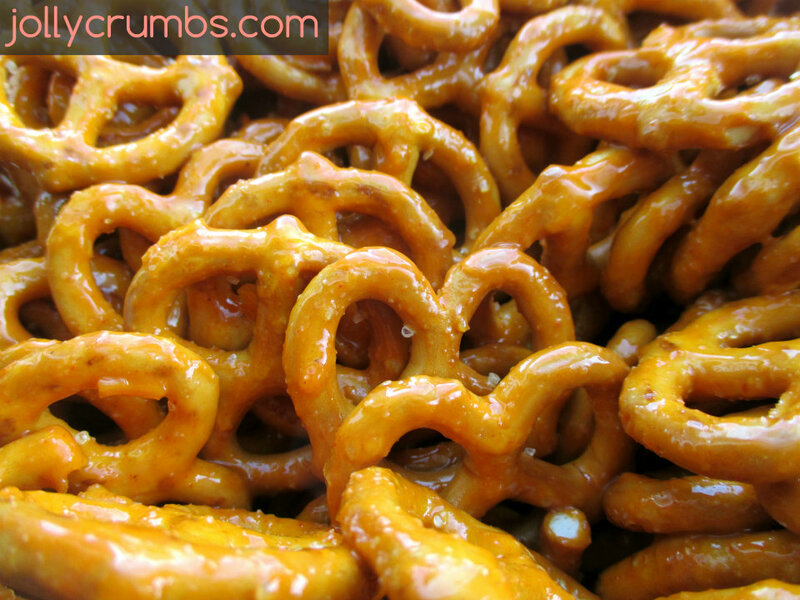 Pour the covered pretzels onto the baking sheet or sheets. Bake for 30 to 35 minutes, stirring at every 10 minutes. The pretzels should all be firm and crunchy. If you have any soft ones, keep baking them. Cool the pretzels completely before enjoying. These are such a wonderful snack. They are full of flavor and not a lot of calories. Samuel wasn’t too keen on the idea of these because he’s not much on wing sauce. However, he had a hard time not snacking on these all day. So, there’s that. As a lover of wing sauce and pretzels, these are wonderful. If you want a snack that isn’t boring and tasteless, this is it. These are perfect for lunch, a pick-me-up, or really any time of day. Store the snacks in a container or resealable bag and you are snack ready for a while! Preheat oven to 300°F. Line a baking pan or jelly roll pan with parchment paper (you may need more than 1 pan depending on size you use). Melt wing sauce and margarine in a small saucepan over low heat. Stir in onion powder, garlic powder, and seasoned salt. Cook for 5 more minutes. Place pretzels into large bowl. Add the sauce and stir until all the pretzels are evenly coated. 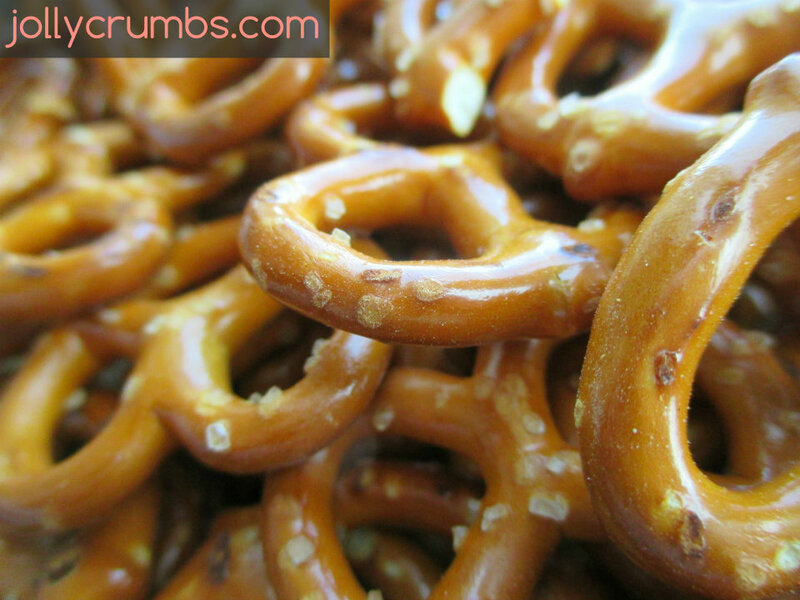 Pour pretzels onto prepared pan and bake for 30 to 35 minutes, stirring at every 10 minutes. Pretzels should not be soft or soggy. Cool completely and then serve.